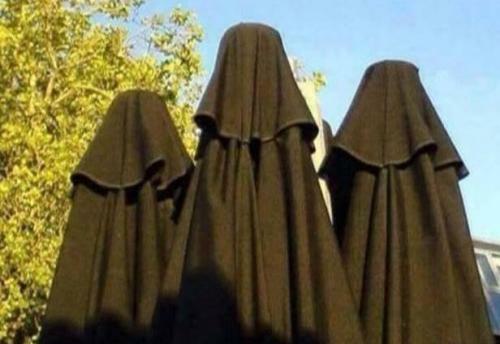 I was walking around Home Depot yesterday when I came across three Muslim women in full robes. I thought to myself I should make an effort to try and talk to them to better understand their culture and ask why the Islamic religion is causing murder and mayhem across the world. I tried talking to them for five minutes ... but I got absolutely no response. Not a single sound!